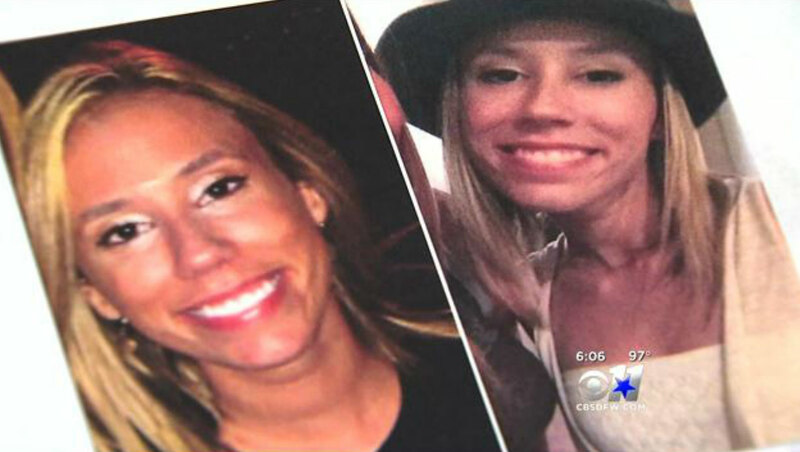 Morris had been missing since Aug. 30, 2014, when surveillance video showed her and longtime friend Enrique Gutierrez Arochi walk into a parking garage at an upscale Plano shopping and restaurant complex. Police were notified three days later when family and friends couldn't contact Morris after the long Labor Day weekend. Her vehicle was found still in the parking garage. Plano police arrested Arochi 3½ months after Morris' disappearance. He was later convicted, based partly on DNA samples, of aggravated kidnapping and sentenced to life imprisonment two years after her disappearance. Arochi, who turns 27 next Thursday, isn't eligible for parole until 2044.